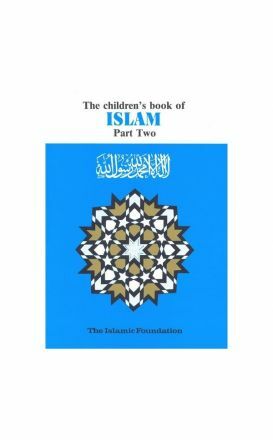 What Do We Say.... (A Guide to Islamic Manners) is a selection of du'a (supplications) which Muslims use in their everyday life. 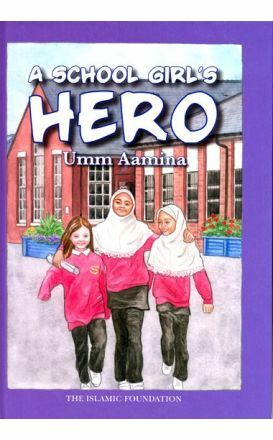 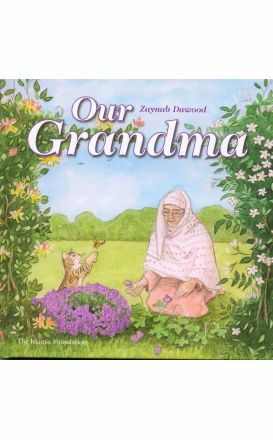 A delightful story which captures the special relationship between two children and their beloved Grandma. 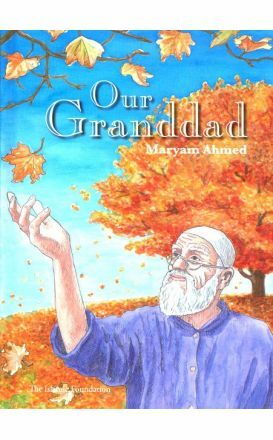 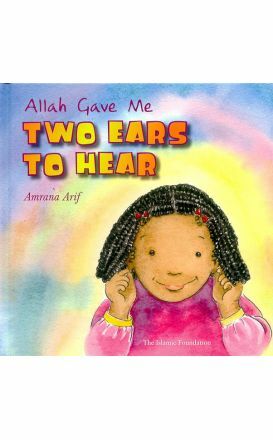 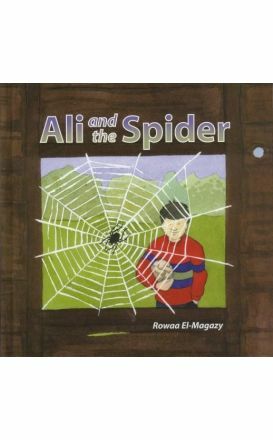 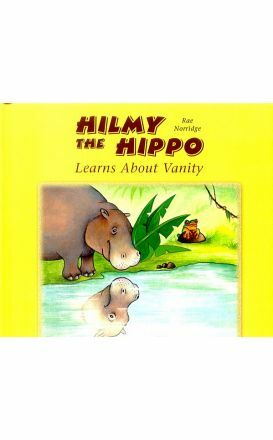 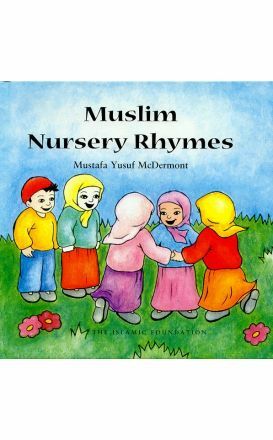 This book takes up the sensitive subjects of sickness, old age, and death in a manner relatable to young children. 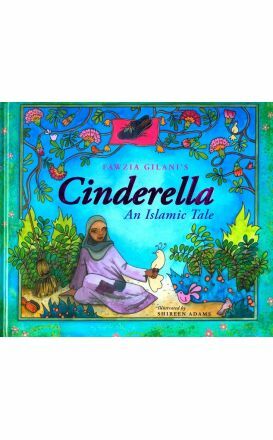 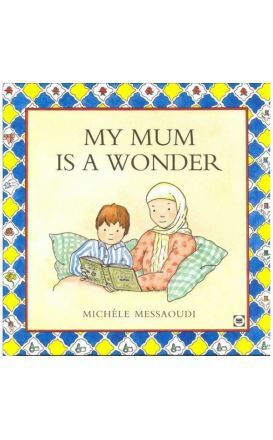 A young boy's lively account of his mother's wonderful brings into full view the joy of Muslim family life. 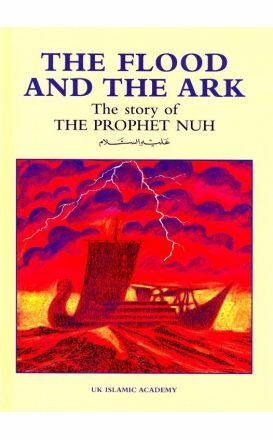 The Story of the Prophet Nuh, is a true rendering based on authentic sources, simply and movingly told. 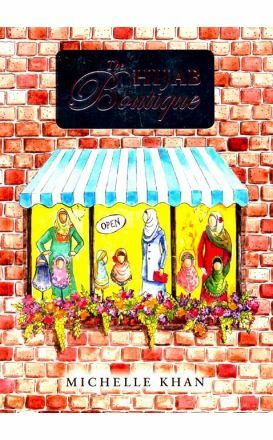 Join dear Montmorency as he indulges his sweet tooth, the Pasha of Salonica whose family fears for his health.